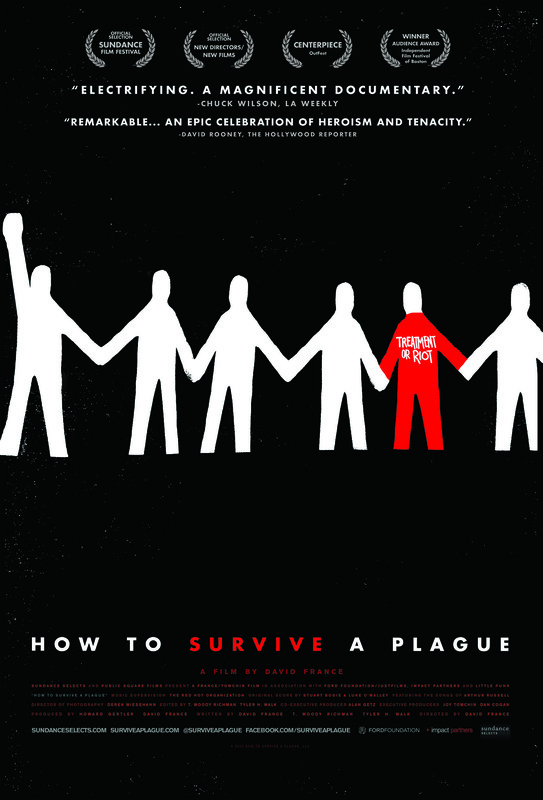 Brief Synopsis – Documentary about the beginning of the AIDS epidemic in the US and how two groups of activists started trying to find a way to stop the spread by confronting both the political and medical establishments in order to discover a cure. My Take on it – This is a film that I heard about years ago yet never had the opportunity to see what it was all about. They do an amazing job presenting things here and prove that activism can actually make changes in the world and in the way things are done. They are able to keep this film quite informative throughout and we get a clear picture of how things moved along through the process presented here; sometimes in the right direction and sometimes not, but ultimately reaching some of the goals that they strived for. Really enjoyed the way that this film chooses to focus on the events of the story instead of the individuals and this focus helps give the viewer a strong feeling about all that transpires through the story. They are able to mix together interviews, home videos, new clips and even political events to attempt to cover the vast resources of information that they want to show here about these events. They never shy away from showing the truth and don’t sugarcoat things at all which allows the viewer to see things from various perspectives even if ultimately things are not completely balanced here. This film was quite deserving of it’s Oscar nomination for Best Documentary even if it didn’t manage to win. Bottom Line – Amazing and informative documentary that shows how activism can indeed make changes in the world. The way that the film focuses on the events and situations instead of specific characters works quite well to give the viewer a feeling of being on the front line of viewing all that transpires during the story. The mix of interviews, home video, news clips and events from the political arena works quite well to try to cover the vast resources helping to prove this film’s thesis. They don’t sugarcoat anything here and we get to see things from various perspectives even if things are not very balanced. Quite deserving of its Oscar nomination for Best Documentary even if it didn’t manage to win. Highly Recommended!